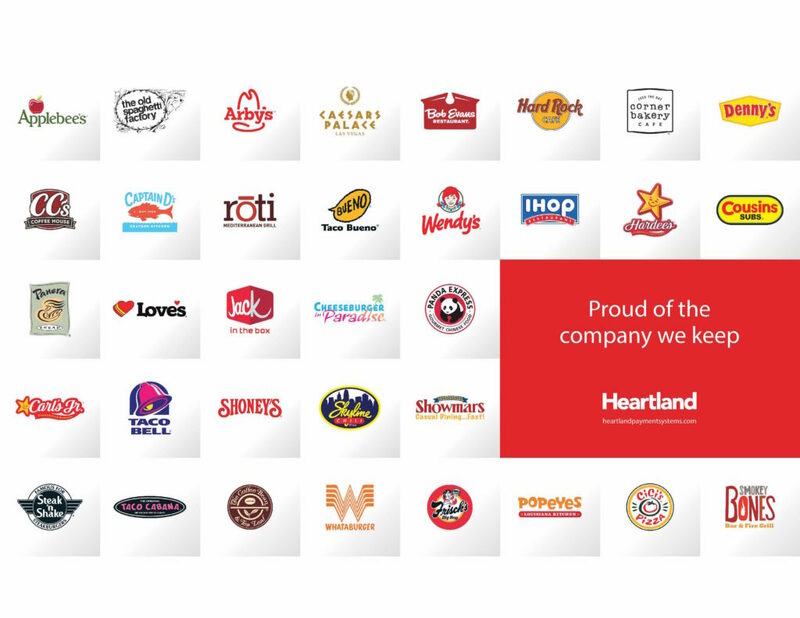 Heartland specializes in providing payment processing, payroll, lending and marketing solutions to the restaurant industry with industry specific special offers for over eight years. Choose Heartland and your office will benefit from using our industry-tailored payment processing systems. It’s no wonder why so many businesses are recommending Heartland! and All major POS systems.